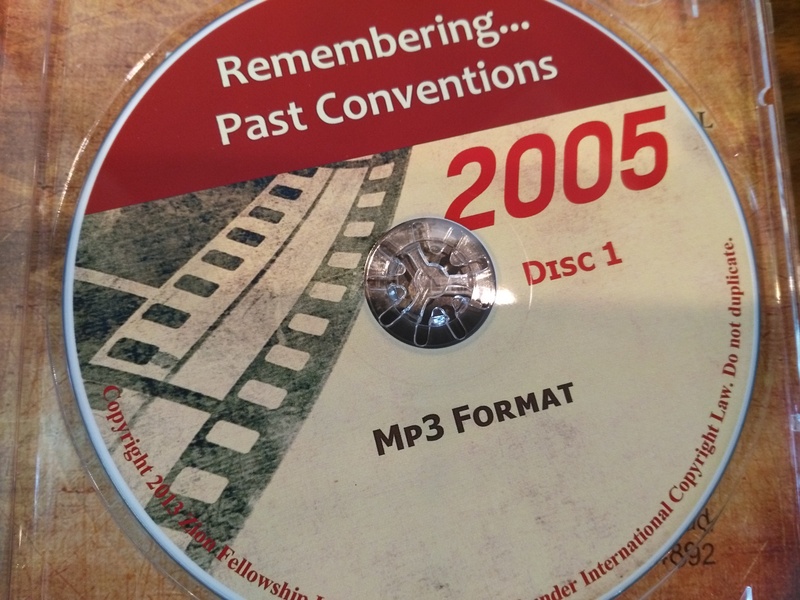 MP3 Audio of past conventions held by Zion Fellowship International. 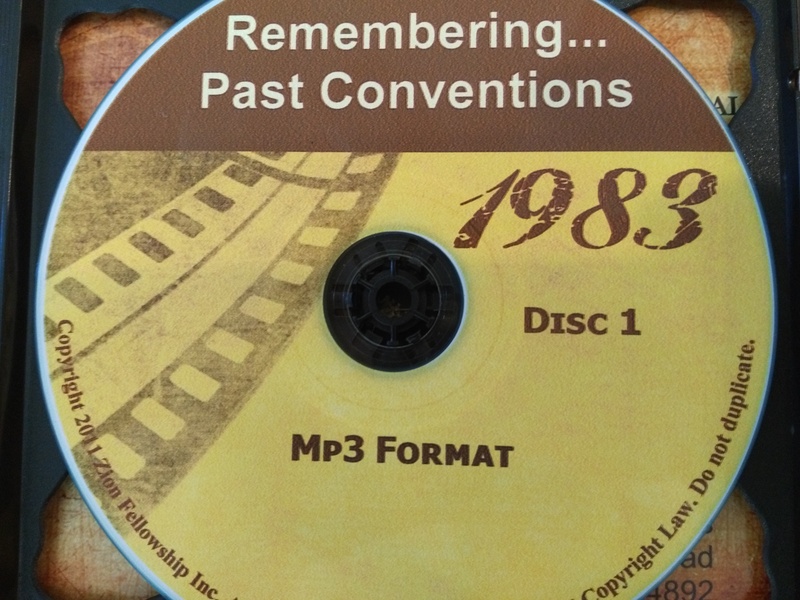 The MP3 on a CD will be shipped upon purchase. Contains from 10 to 15 audio tracks of messages. Some CDs contain more than one disk. Specify which year (from 1983 to 2006) you would like in the comments/notes section at checkout. If no year is specified, the year will be selected for you. Choose from the year 1983, 1984, 1985... or all the way to 2006. 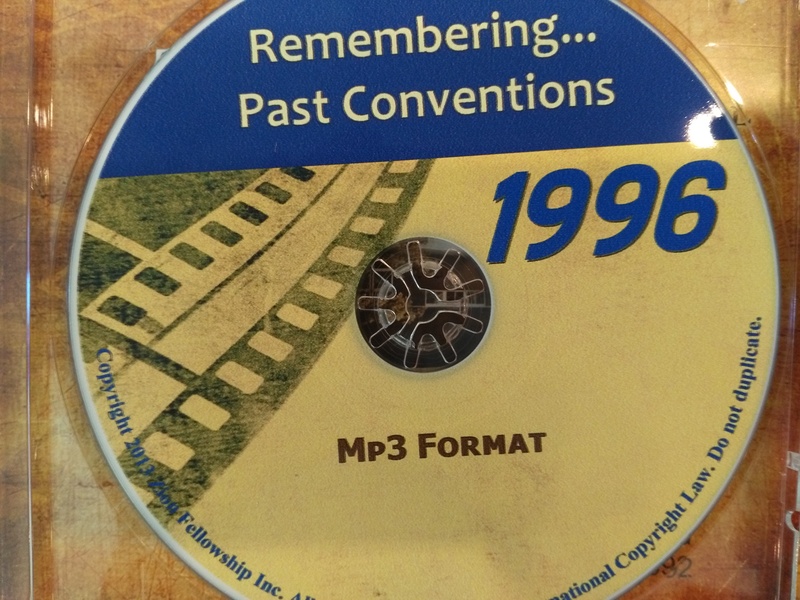 Each CD contains one year of convention messages. If you would like more than one year, order multiple CDs. Specials and other musical selections are not included.